It’s nothing new. Divorce can get messy. Emotions are high and the strong persevere. And oftentimes spouses do things that are downright illegal. Today I want to talk to you about the practice of nefarious spouses hiding assets from their partner. Specifically, the hiding of assets in cryptocurrency. What do We Mean by Hiding Assets? In a traditional sense hiding assets can be as simple as the transfer of money to a new bank account. Or, it could be the purchase of high value physical assets like jewelry. Heck, people have probably buried bags of cash in an attempt to hide assets. But, as technology changes, spouses are finding different ways to hide assets from their partner. One of the most popular ways is a spouse hiding assets in cryptocurrencies like Bitcoin, Ethereum or Ripple. These cryptocurrencies are built on a platform of anonymity where once the initial transfer is made from your bank account the money becomes virtually untraceable. In a traditional hidden asset investigation, we would send in a team of forensic accountants to comb through documents like tax returns and bank statements to identify hidden assets. But, with cryptocurrency, the only identifier is a simple wallet ID. This can pose a headache for divorce attorneys and their clients. There is very little paper trail when it comes to hiding assets in cryptocurrency. Remember there is always an initial transaction that takes place when a spouse purchases a cryptocurrency. This conversion of cash to cryptocurrency will show up somewhere and our team of expert forensic accountants will find it. We generally will subpoena bank and investment records in an effort to look for that initial transaction. Depositions are where we interview a spouse. These periods of questioning are great ways to uncover inconsistencies helping to determine if there was indeed a hiding of assets. If you suspect your spouse is hiding assets from you, trust your gut. And most importantly, be sure to work with a law firm that will go the extra mile to ensure you receive the assets you’re entitled to in your divorce. Assets hidden in cryptocurrency may be hard to find, but it’s not impossible. At the Law Firm of Poppe & Associates we specialize in uncovering hidden assets for our clients who are involved in high-net-worth divorces. Our team of attorneys and forensic accountants will leave not stone unturned in pursuit of your equitable and fair divorce. 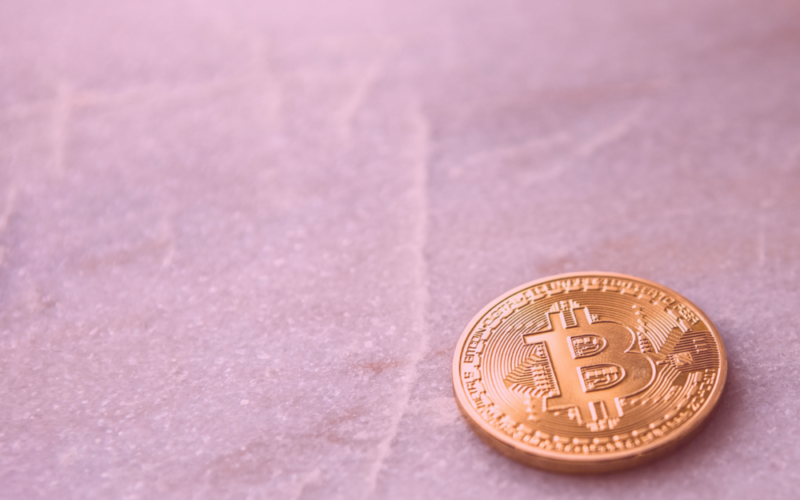 If you have questions or suspect your spouse of hiding assets in cryptocurrency, schedule a consultation today.